Happy, happy Monday, friends. 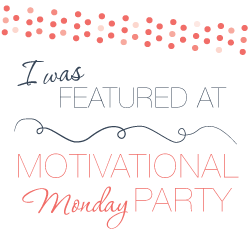 It’s Motivational Monday craft, DIY & home decor link party time! Welcome to another week of linking up your favourite projects with me, Burlap and Babies, Dwelling in Happiness and Kent Heartstrings. One of my favourite projects from last week was this 5 minute DIY vintage industrial pendant light by The Domestic Heart. Of course, I’m a huge fan of anything vintage industrial styled, and I’m also a lover of inexpensive projects. This one is a blissful combination of both! Thanks so much for hosting! I’m so excited to be part of the party!! 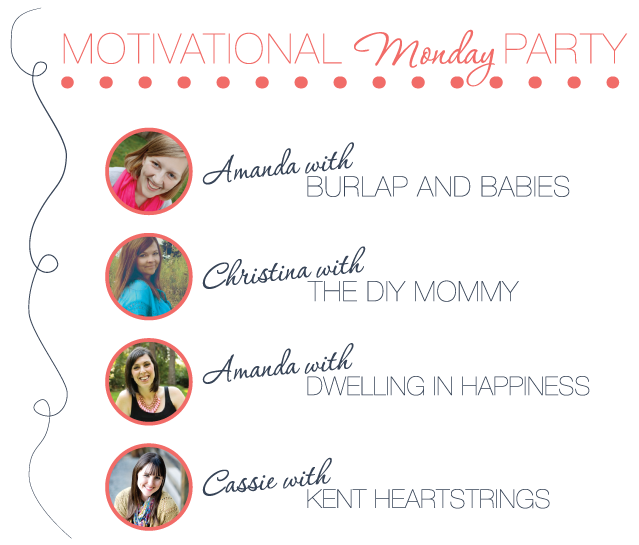 Thanks so much for linking up, Kathleen! Have a great week. 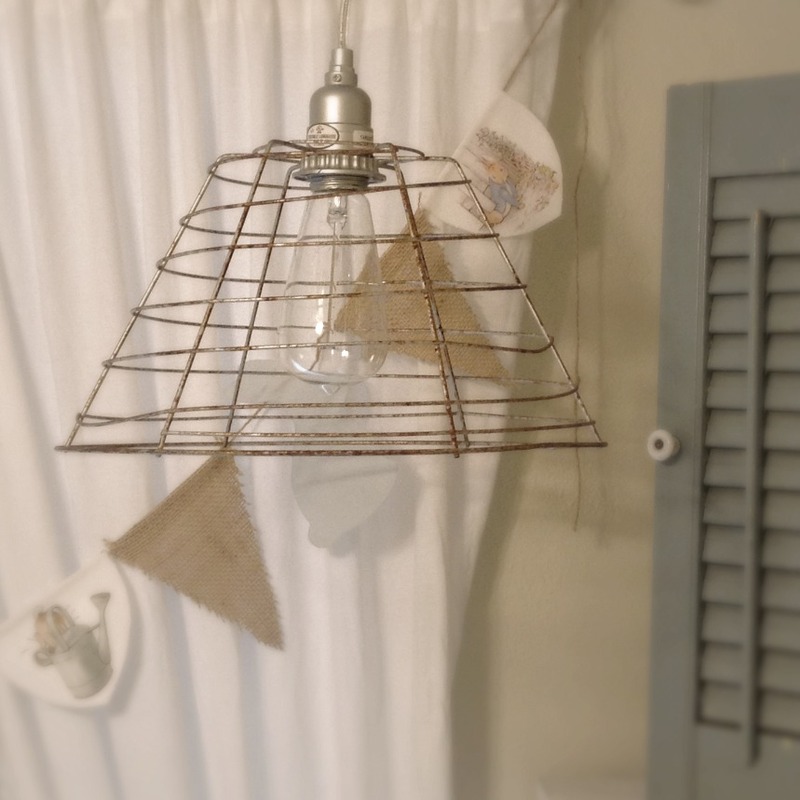 Thanks so much for featuring my pendant light Christina! You made my day! You’re so welcome, Shelly! Thanks for linking up and I LOVE your fixture!